You love cooking and want to learn more about the cultural heritage of SEE municipalities? Please support our crowdfunding campaign. Help us in our mission to talk to municipalities, collect unique recipes and stories, promote them throughout the world and preserve their heritage for the future generations. You will have the chance to enjoy over 60 tasty recipes from the Balkans, made of great ingredients, and that will take only up to one hour of your day. At the same time, you will learn more about Balkan’s people, cities, towns, and traditions. Each of the 9000 SEE municipalities that NALAS covers has a lot to offer: beautiful landscapes, remarkable cultural heritage and hospitable people. And the best food, the taste and the smell that one keeps remembering and craving for long after coming back home. With our Cookbook, all these flavors will revive and nest in your kitchen. 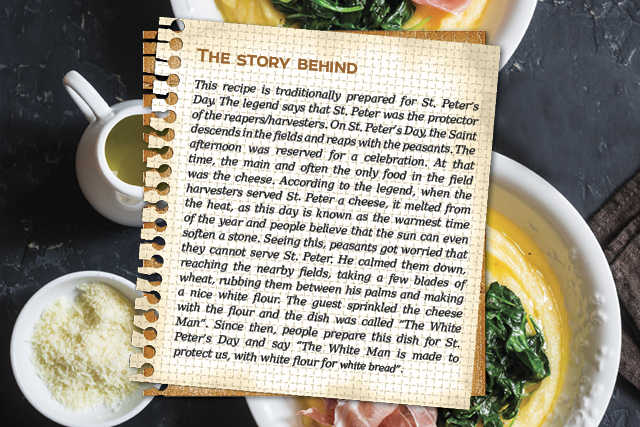 Read, enjoy, cook and share with your friends, not only the food, but also the amazing stories that accompany it. The Cookbook can also be a unique gift to someone you care about, who is passionate about new experiences. 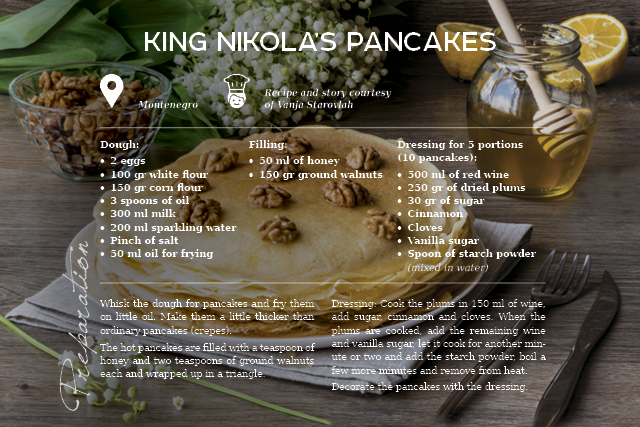 For your support, you will get an appreciation, PDF version of the Cookbook or the printed Cookbook.